Adding your logo and branding to your envelopes makes them another weapon in your branding armoury. What is two + four? What is the difference between a 'pre-made' and 'printed then made' envelope? As the name suggests, 'pre-made' envelopes are ready to use. The design is then printed on the envelopes in their finished form. There are some limitations when customising 'pre-made' envelopes. The alternative is 'printed then made' - when the envelope is printed flat before they're folded and formed. This takes away design limitations and opens the door to creating the eye catching branding that will work wonders. How does customising an envelope increase brand awareness? Adding your branding to envelopes lets you raise your profile and increase the interest of anyone who sees the letter, especially the addressee. An eye catching design can sometimes be the difference between your letter being discarded as junk mail or opened out of curiosity. 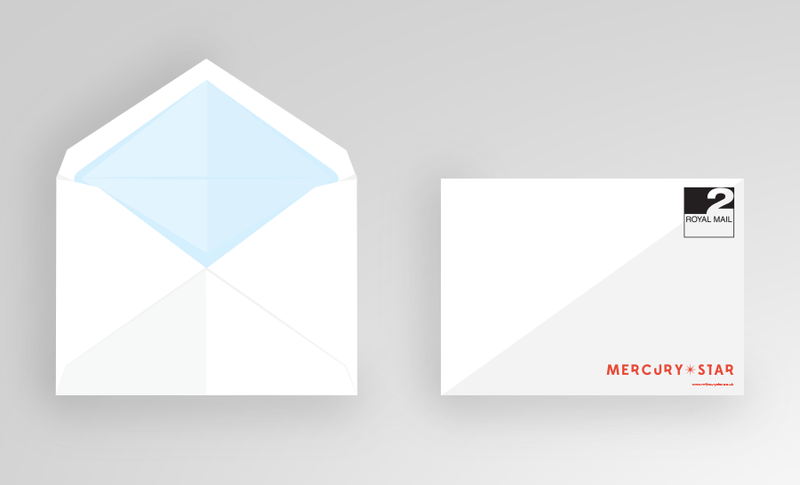 What consideration needs to be made when designing an envelope? By printing the envelopes while they're still single sheets of paper before they're made up, you can create a design that covers any part of the finished envelope, and you can even design an envelope that isn't a standard size or shape. The only disadvantage is that the cost of producing smaller quantities may be prohibitive, so this option works best if you are looking to order larger quantities. When you design printed then made envelopes you need to keep in mind that your finished product will be folded. This means knowing what parts of the design will visible on each face of the envelope, where the folds will cut through your design and which way up text needs to be so that its correct on the finished envelope. Are there any design templates available? If you want to design your own, please feel free to download one of our design templates to help you bring your ideas to life. Do Face Media Group offer a design service? If you need some inspiration then we can certainly help. 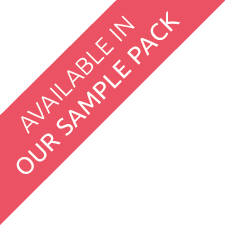 Our studio have a wealth of experience in creating custom envelope designs for print. A selection of blank templates for corporate envelopes. See below for blank envelope templates for C4, C5, DL and C6 envelopes, with and without windows.